Let us know what calls out to you and we'll work to make it happen! Click on the tabs above to explore the adventures and destinations and when you're ready to book your adventure dates, please go to our Scheduling page! 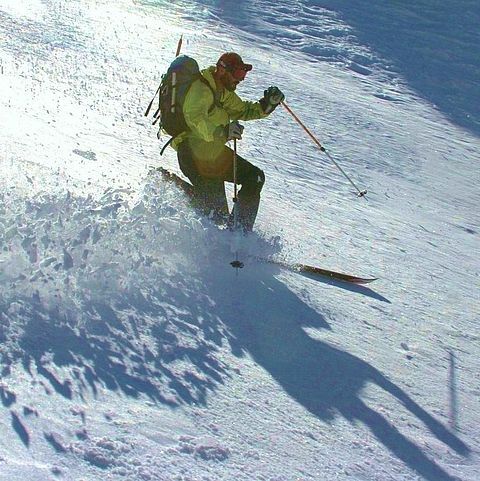 Adventure Spirit Rock + Ice + Alpine Experiences is active on Facebook and Instagram. 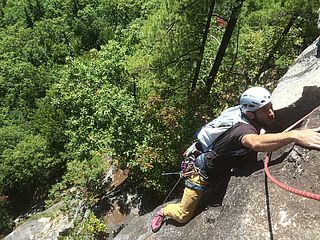 Visit our sites to view photos from recent trips, get recent trip reports, learn about the latest climbing conditions, and find all kinds of other useful and interesting updates. Penn State recently made the headlines by banning the student-led outdoor program from running programs outdoors. This article reflects looks at the various models for running collegiate outdoor programs and the risks each involves, risks that are often overlooked. 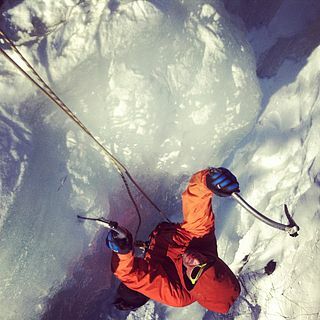 Ice climbing is an activity unique in the winter sports sphere. It is, by turns, both aerobic and anaerobic, wet and dry, stop and go. 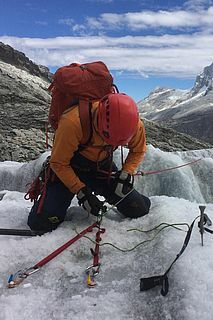 Being prepared for an ice climb means wearing the proper clothes to help regulate your body temperature in a variety of conditions. 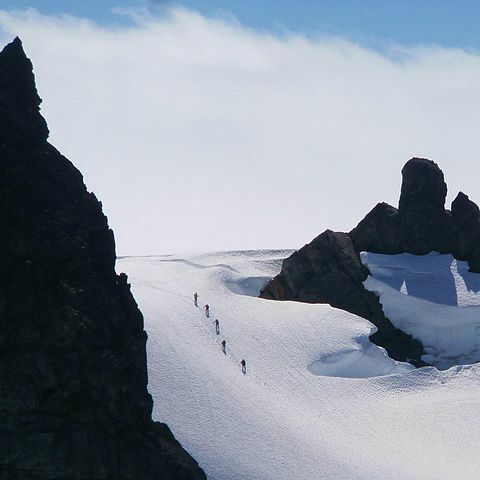 You will need to stay cool during the active portions of ice climbing, warm during the inactive portions (typically belaying), and dry throughout your entire excursion. From an article that appeared in the August 2014 issue of Climbing Magazine. Experience-driven tips and tricks for cooking in the alpine. 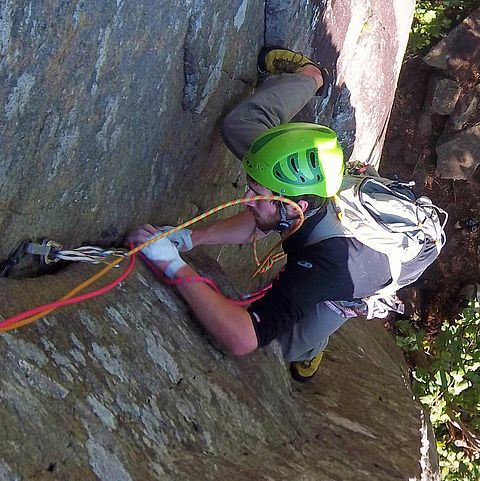 Check out Climbing Magazine to view the complete on-line article with photos.